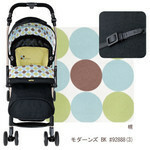 Japanese baby strollers are "light" and "durable". 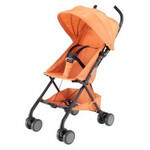 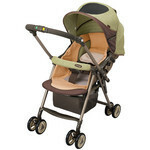 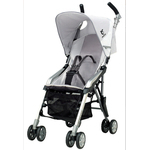 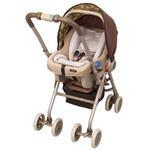 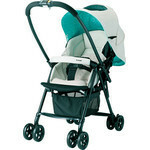 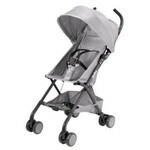 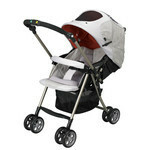 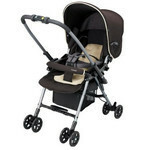 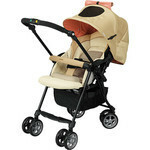 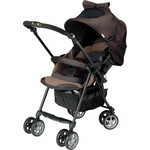 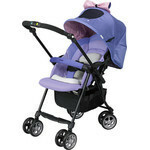 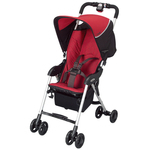 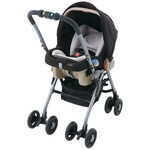 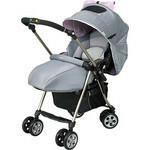 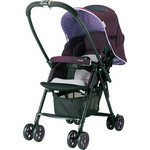 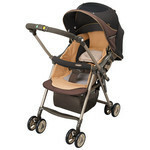 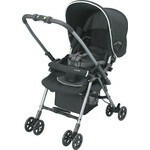 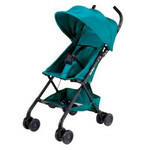 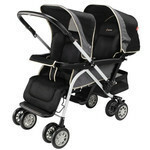 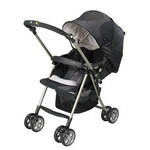 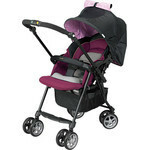 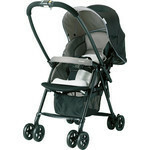 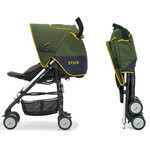 Compare these awesome models with strollers you normally see on the street ? 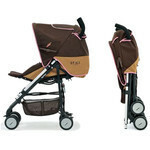 you'll see the difference. 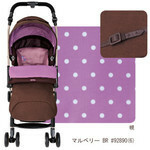 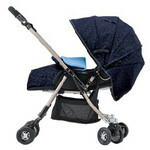 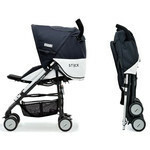 We've gathered together a selection of top strollers favored by Japanese moms. 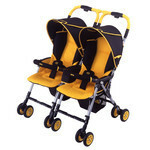 They're sure to satisfy the most demanding babies and their parents.